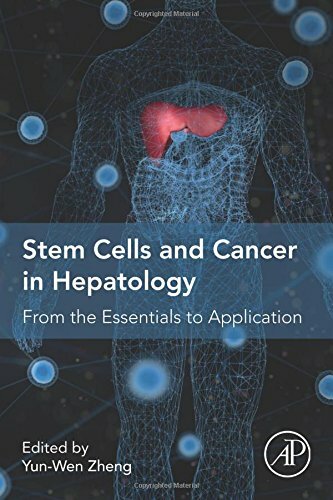 This book is a valuable compilation of topics, ranging from the basic to the most complex theories and principles in the field of stem cell. It talks in detail about the various methods and applications of stem cell in our bodies. Stem cells refer to the undifferentiated biological cells present in multicellular organisms. These cells through mitosis can divide to produce many more stem cells. The text will give thorough insights into this subject area. 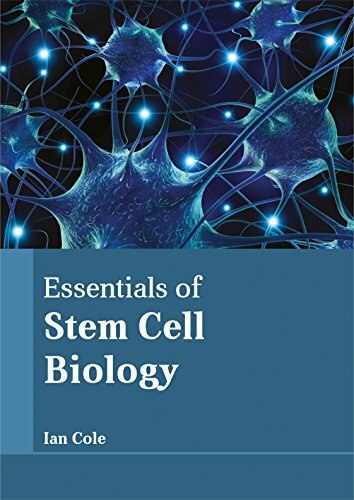 The topics like embryonic stem cells and adult stem cells will be discussed in detail in the text. As this field is emerging at a rapid pace, the contents of the book will help the readers understand the modern concepts and applications of this subject.